We schedule ONE HOUR for the Happy Couple AT NO CHARGE. If you wish to bring more guests with you, we must know in advance, and there will be a $10 charge per guest. All tasting times are on the hour. Typically, there will be someone scheduled before you and after you, so being prompt and organized is very important. Being late to your tasting, or waiting on others to arrive, does not mean that your tasting can go past your designated hour. IF there is not an appointment following you, I will always be glad to spend extra time, but if there is an appointment following you, we will not take up their time. We will be emailing back and forth about design choices, guest count for the reception, and design aspects of the cake, so that our hour will only be concentrating on tasting of cake. 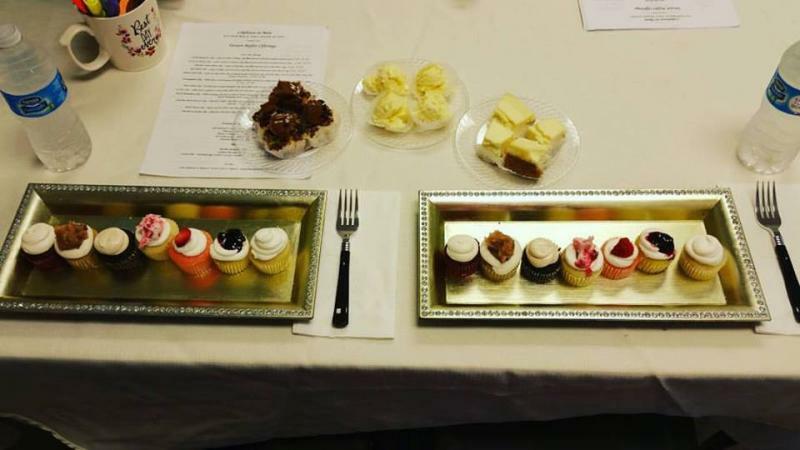 The cakes are paired with appropriate fillings. I do not do tastings on any day that I have a wedding. This has been our rule for over 20 years. If meeting in your home is more convienent , we schedule those tastings on a weeknight evening and there is a travel fee of $50. 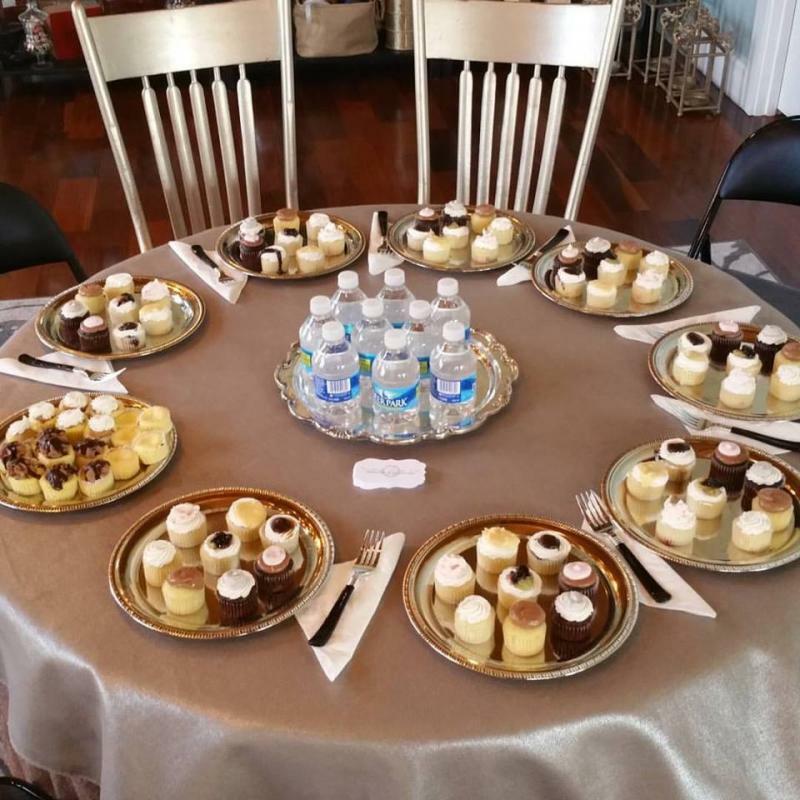 Once you make contact with us for a wedding cake tasting, we will send you a questionnaire to make sure our availability is compatible with your date and location. Once that is determined, you will receive a link to my online calendar to see all available dates and times. There are NO WEEKEND TASTINGS FOR THE REST OF 2019. Please note that tastings can be as late in the evening or as early in the morning as we need them to be. Please let us know if anyone has allergies that we need to be concerned with. This kitchen uses NUTS and GLUTEN and DAIRY on a daily basis.